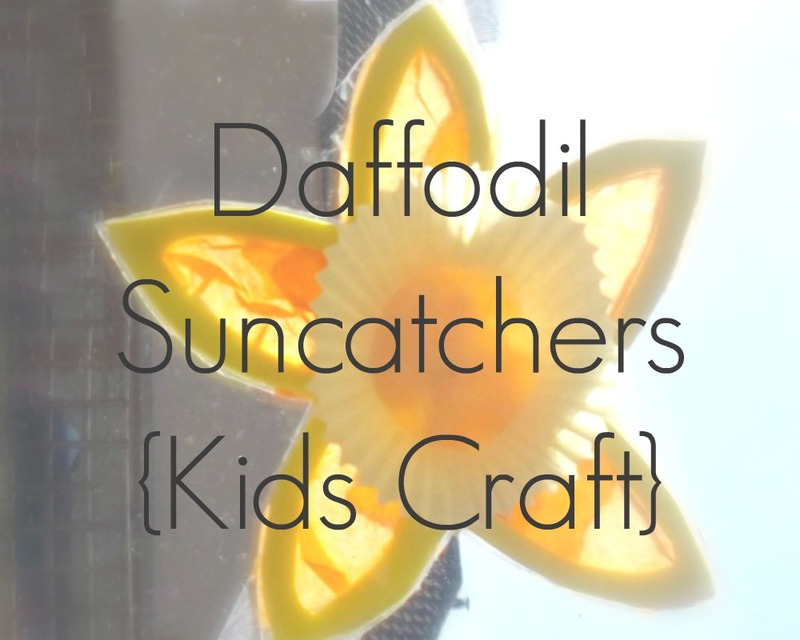 Will you be making any Spring themed crafts with your little ones? Very cute! I've never thought to use contact paper for crafts.